Just walk around and explore the futuristic sights and sounds of the “city of the pff” in Tom van den Boogaart’s Bernband. Lucas Pope has released a very early development build of his latest project, Return of the Obra Dinn. While the website warns that there’s “not much content”, the build does a great job of conveying the game’s wonderful atmosphere and introducing a few of the key concepts behind the title. Obra Dinn is the name of the merchant ship on which your adventure takes place. Lost on route to the Orient in 1802, the ship has returned to port four years later, and you’ve been sent to investigate as an insurance adjustor for the East India Company’s London Office. Figuring out what happened aboard the Obra Dinn appears to be the central premise for the game, but how you accomplish that task is anything but ordinary. 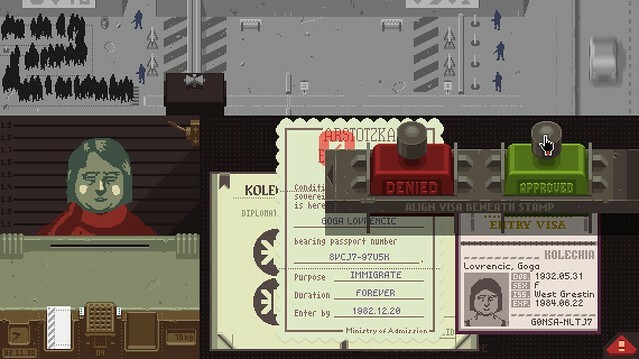 Pope was the creator of the surprise hit Papers, Please, which made the seemingly mundane job of immigration inspector feel exciting and personal. 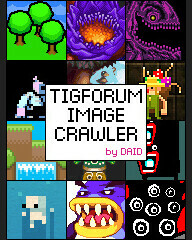 It’s great to see him take that unique outlook into his next game, but with such wildly different themes, mechanics, and audiovisuals (which he describes in great detail in his fantastic TIGForums DevLog). Can’t wait for more. In a turn-based reality, an alternate spacetime of real-time has been discovered. Unfortunately, the conflicting spacetimes have ripped apart the cosmos in a “real-time/turn-based time-vortex.” That is the setup for Funktronic Labs’ upcoming game, Nova-111, where turn-based strategic planning meets real-time reactions and urgency. The player is placed at the helm of the titular Nova-111, a relatively harmless research vessel tasked with exploring cavern after cavern in an effort to rescue survivors stranded after the vortex smashed the two spacetimes together. Along the way, players will discover powerful upgrades to their ship and encounter many different types of obstacles in the form of environmental dangers and monsters. Some of these monsters will attack in turn-based time, and some in real-time. These two time scales, along with the monsters’ differing attacks, fuse together to create an almost puzzle-like experience, and the player is quickly taught to approach enemy encounters more in dances of infighting and timing rather than simply engaging in direct combat. Funktronic Labs hopes to release Nova-111 for Windows, Mac, and Linux later this year. For more information, head on over to the game’s website or Funktronic Labs’ blog. IGF 2013 Excellence in Design nominee Starseed Pilgrim was released on Steam today (Steam releases were offered to all the nominees this year). 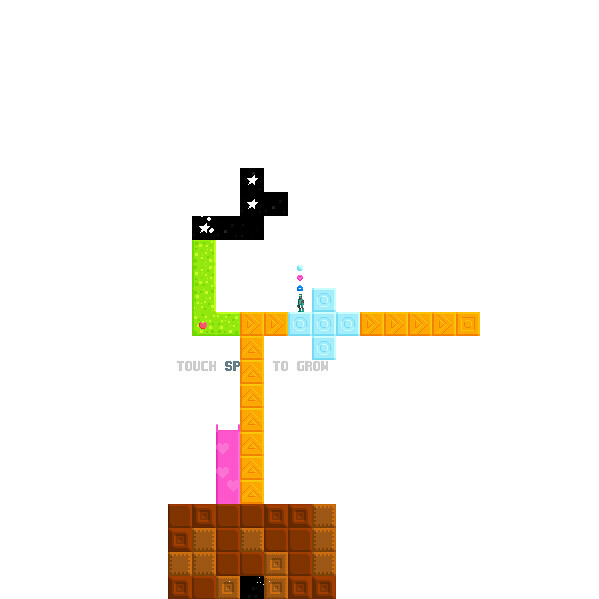 This unassuming and enigmatic puzzle platformer has become a hit with a number of indie game developers, including Bennett Foddy (QWOP) and Braid creator Jonathan Blow, who called it his game of the year for 2012. Since so much of the enjoyment from Starseed comes from figuring out how the game works, it’s hard to describe even the basic goals without spoiling it. If that sounds fun to you in and of itself, you should probably give it a go.